One stop Mobile Phone SUPER STORE ! 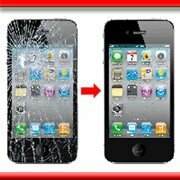 Accesories, Repairs, Outright Handsets and Contracts!! 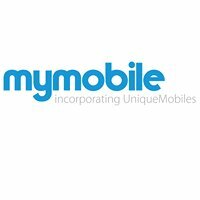 My Mobile is an independant mobile phone retailer, wholesaler and accessory super store.